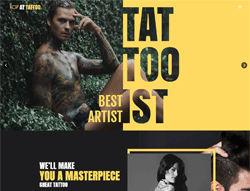 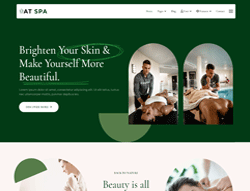 Whether you’ve been hired to build a beauty, spa or hair salon website or you’ll be completing the project yourself, by choosing one of the spa, beauty and salon Joomla templates in this collection, most of the hard work will be taken care of for you. 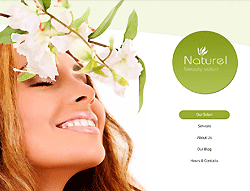 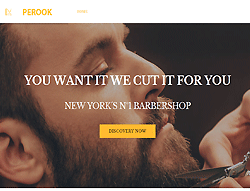 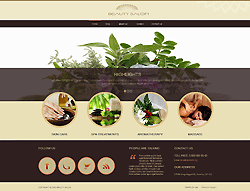 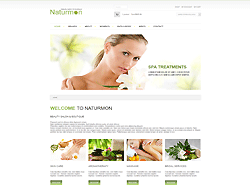 Among the features of these templates, you will find at least one pre-built beauty website demo to choose from. 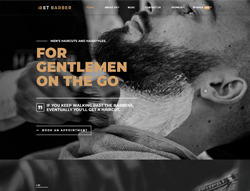 These demos lay the foundation for your website, leaving you to add the content that’s specific to your project. 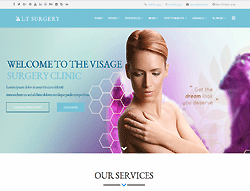 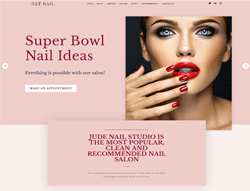 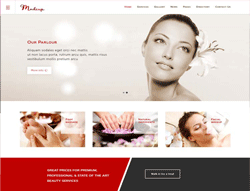 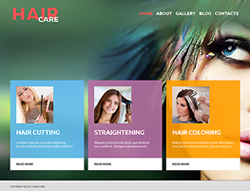 The best beauty salon and spa templates also include a detailed set of controls that make it easy to customize almost every aspect of your Joomla website. 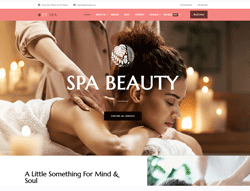 Whether you simply want to make a website to promote your business and the services you offer online, or you need to create a website with a fully operational online booking system, this collection of Joomla templates will provide you with everything you need.